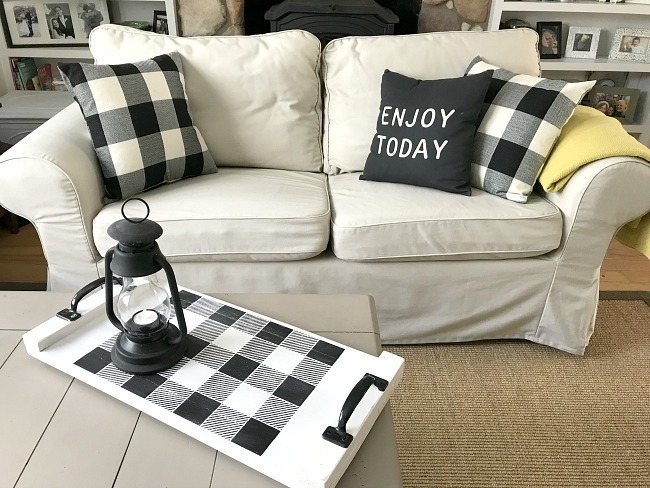 Buffalo Check is very popular and I just love it! 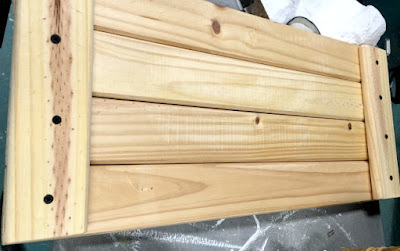 These trays are my very favorite project. Rustic trays are easy to build and can be adorned with may different designs. Today I'm trying out my new stencil from Old Sign Stencils. I'm adding Amazon and Old Sign Stencil affiliate links in gold to this post so you can find the products I used for this project. 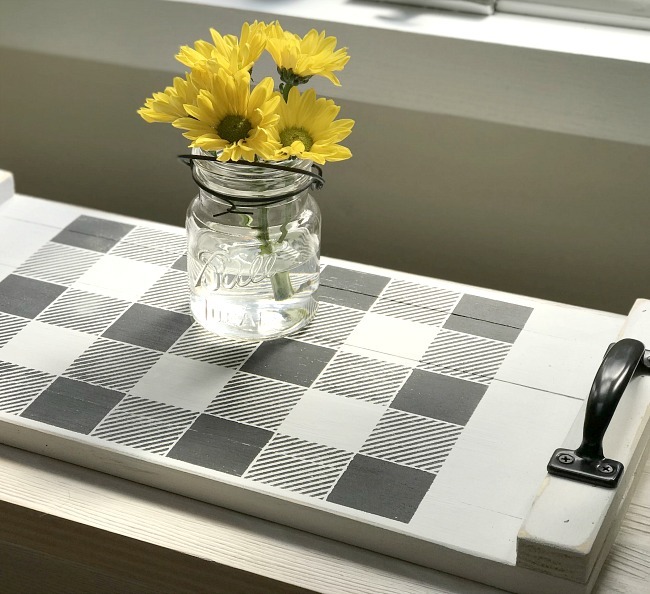 These trays are easy to make with inexpensive or reclaimed wood boards. 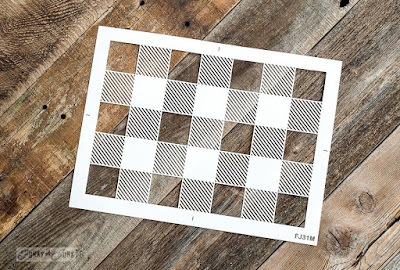 The buffalo check stencil by Old Sign Stencils is easy to use, well made and so versatile you're going to want to use it on everything! Looking for more ideas using the buffalo check stencil? Thank you Funky Junk Interiors for giving me the stencil to try! LOVE it. I love the colors (black is my go to for everything)...and I just love the look in general. Great job. I agree Pam! Black and white is my favorite... it is so graphic and clean looking :) Thanks for visiting! 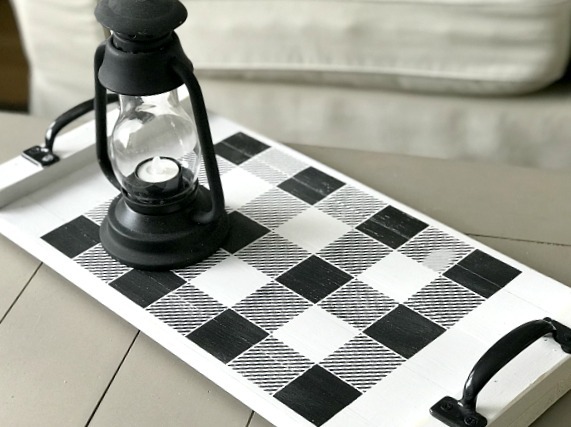 I don’t know why it never occurred to me to look for a stencil that replicates buffalo plaid, but I certainly am glad that I stumbled upon this blog post, because now I’m heading over to buy one. 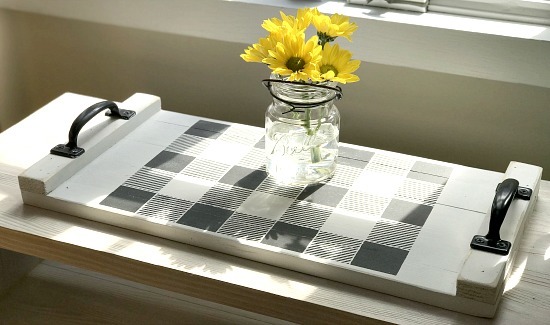 I am a big fan of buffalo plaid, love rustic trays (in fact trays of all sorts), and can’t wait to embark upon this project! 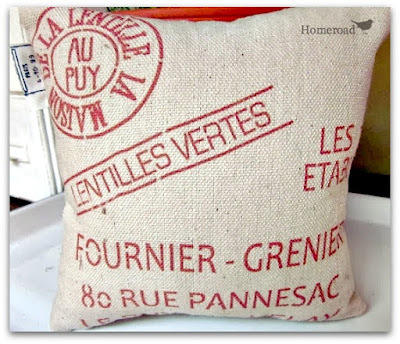 Wonderful post, thanks for the inspiration. LOVE your tray design, Susan! The black and white is just so striking! Glad you're enjoying the stencil! Thank you Donna! 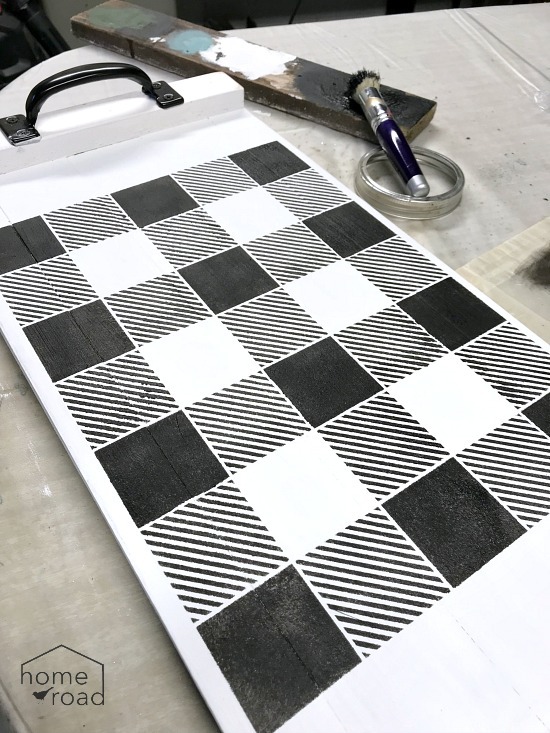 The tray is borrowed from you my friend and now the stencil design is perfect for the black and white lovers like me :) Thanks for making such great stencils! 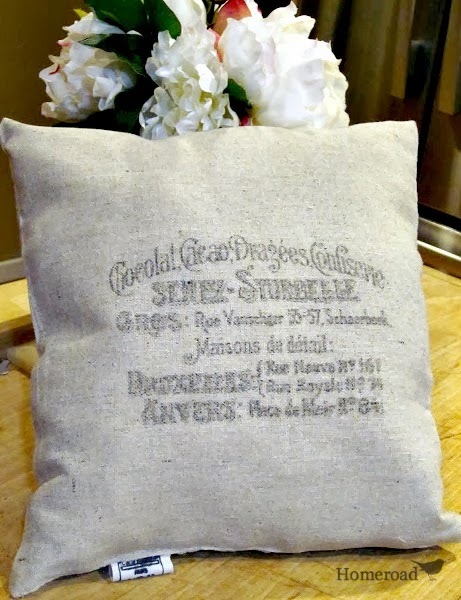 Well, I am back and am featuring this beauty in my next DIY Salvaged Junk Projects party. It's such a beautiful inspiring tour of your living room.